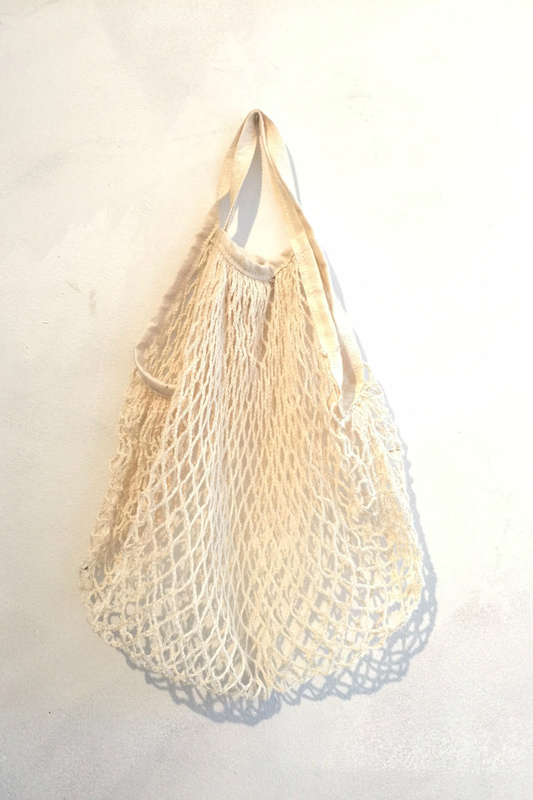 This French mini market bag is the ideal accessory this summer. 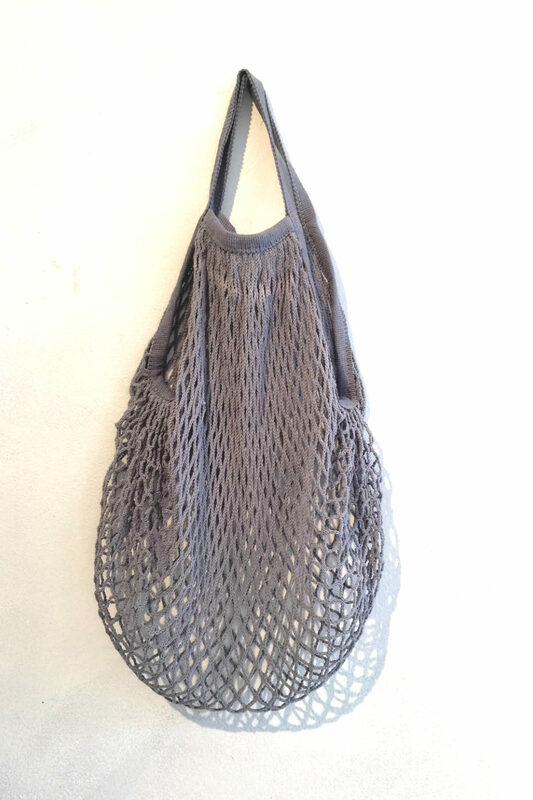 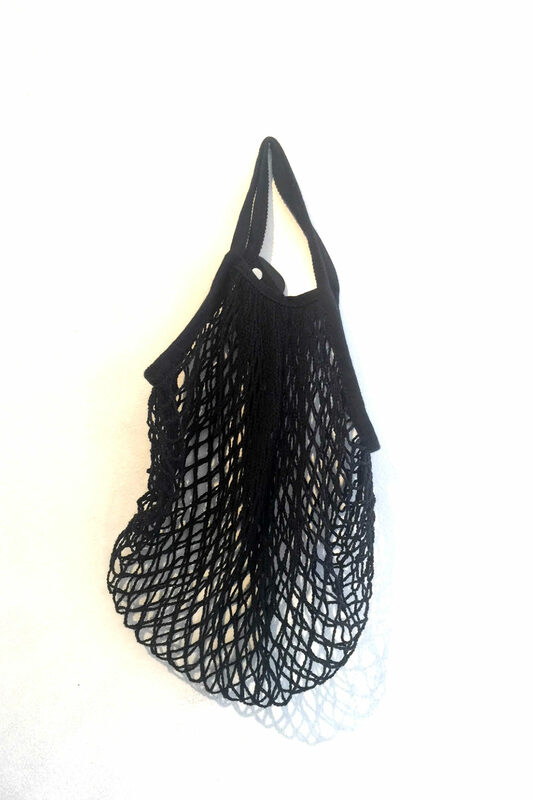 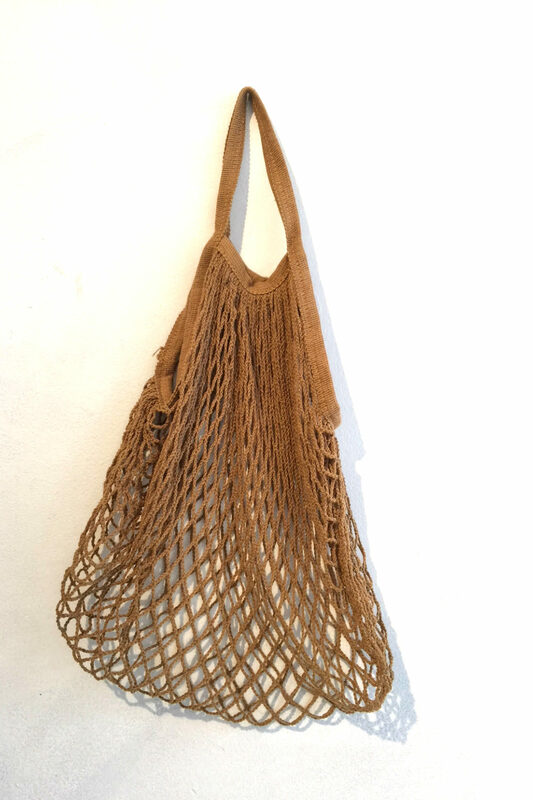 Perfect for your everyday grocery shopping, to bring to the beach or put sunglasses, cell phone and your wallet. 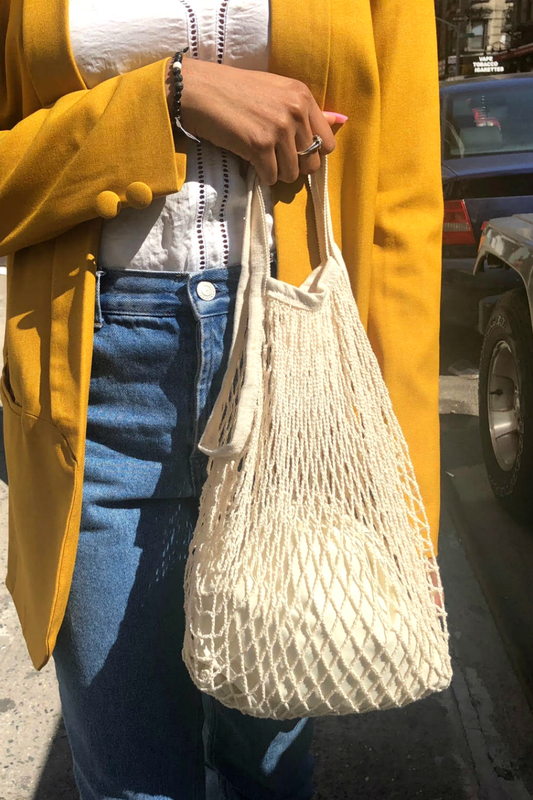 Comes with a small cotton pouch you can use to put your keys and small items or simply fold and store your mini market bag. Great little bag that I used all summer.